Presence is about fully showing up for the life that is here. In this course, you explore how to become more present in all aspects of your life—from your internal world to your relationships and your interaction with the world at large. We will learn practices such as gratitude and generosity, compassion, lovingkindness and equanimity that strengthen positive mind states and that open us up to aspects of our lives that often go unnoticed. In this small-group class, you will also examine ways that your stories, perceptions, identity, and other hindrances can create barriers to presence and ultimately to your peace of mind. Class will include a combination of mediation, dialogue, and journaling. You will have 45 minutes of meditation homework each day, along with short journaling assignments. 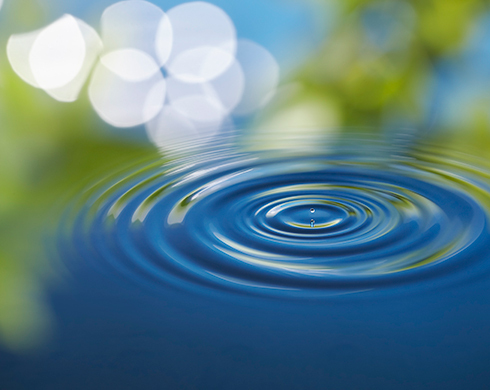 Explore the relationship between concentration meditation and mindfulness, and look at the way these two practices support each other and enhance presence and well-being. Experience guided choiceless awareness practice and increase your understanding of this important practice. Deepen your awareness of how mindfulness is currently a part of your everyday life. Examine where barriers to peace and well-being show up in your relationships and broader life. Learn practices of gratitude and generosity, compassion, lovingkindness and equanimity that strengthen positive mind states. Build relationships around mindful practice. Examine where barriers to peace and well-being show up in your relationships and broader life. Build relationships around mindful practice. If you have taken our MBSR or Mindfulness & Psychotherapy course, Deepening Presence will build on what you’ve already learned to help you be more present with yourself and others.